Buy Bitcoin (BTC), Ether (ETH), and other cryptocurrencies without fees. Trade cryptos anytime, anywhere at COBINHOOD! 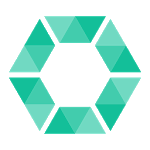 COBINHOOD also provides a highly-secure personal wallet to store Bitcoin (BTC), Ether(ETH), and other coins in the exchange. 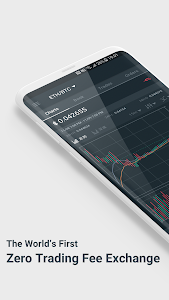 - Zero trading fee: Maximize returns on your cryptocurrency investment. - Lightning-fast order matching engine: Get the best price on Bitcoin, Ether, or other popular altcoins without latency. 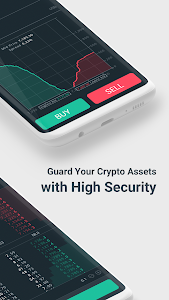 - High-security crypto-asset storage: Your crypto-asset deposits will be backed by insurance and partially stored in an offline multisig wallet. 2. Squashed some bugs and optimized performance." 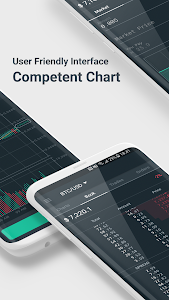 Similar to "COBINHOOD - Zero Fees Bitcoin Exchange & Wallet"